Planning a Homecoming Dance? Call Raptor Productions! 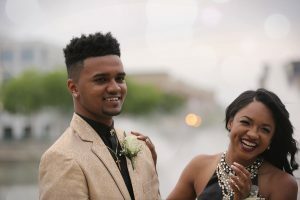 The Homecoming Dance is often the most important event of the year because it’s the first time that many students will have the chance to celebrate with their friends. If you’re a member of the student body, it’s important to start the planning process ASAP to ensure that the big event is a success. Discover how you can jumpstart the process with the following tips. Planning a Homecoming Dance is a large endeavor, and it requires the help of multiple people. Recruit volunteers and establish a team to help you plan. Divide the team into groups, and give each group a specific task to complete. It helps to recruit volunteers from each class, so you have a better perspective of what the entire student body wants. Once your team is divided into groups, you can delegate specific tasks to each one. For example, you can establish one team as the “decoration committee” and they can be in charge of basic Homecoming Dance decor. Other party planning tasks include picking a location, selling tickets, and hiring a professional DJ. Your student-run group might be highly organized, but you still need the help of a faculty adviser. Select a teacher that has the time to help your organization, as they will serve an integral role in the planning process. Every time your team makes a decision, run it by the adviser for final approval. Your school’s budget may cover most expenses, but you might have to fundraise to handle the rest. Consider the classic fundraising staples like bake sales or car washes. You can even ask a local restaurant to help you create a fundraising night at their location. There are plenty of ways that students can raise money for the Homecoming Dance! 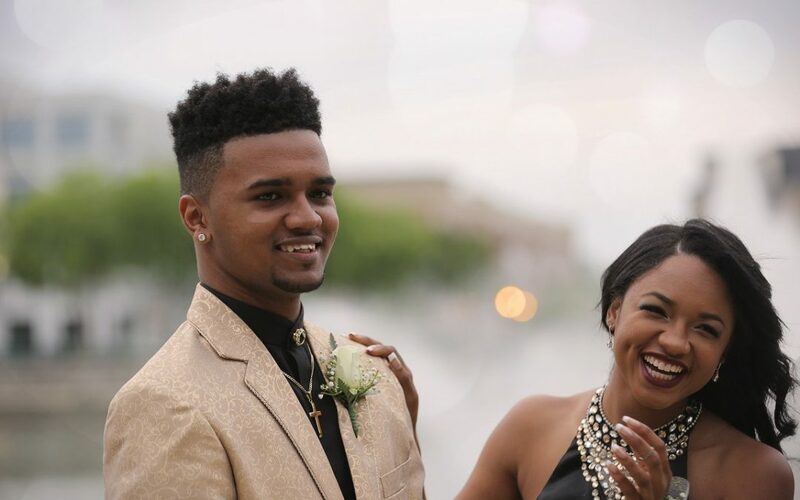 Every Homecoming Dance needs great music, and Raptor Productions is the go-to DJ in the Northern Virginia area and beyond. Raptor Productions can also provide additional services to make your event exceptional, such as uplighting and spot-lighting! Check out our list of additional services here!